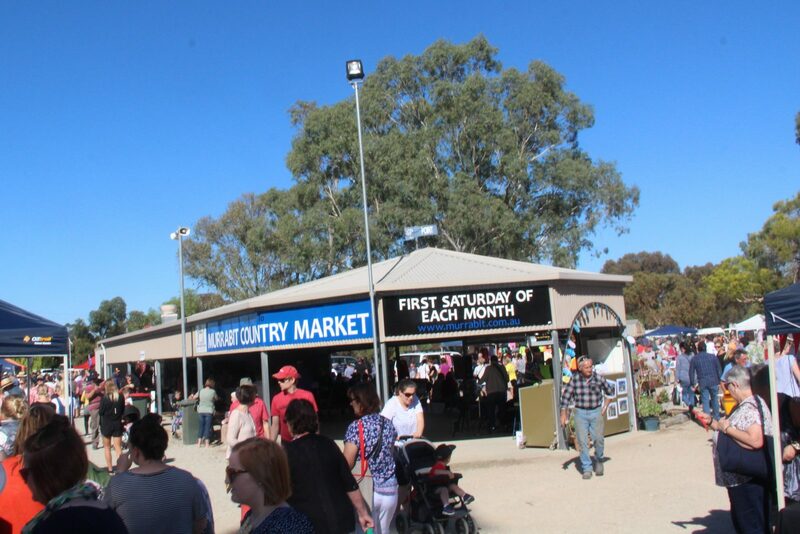 The Murrabit Country Market is reputedly the largest market in regional Australia. From its small beginnings in 1977, the market has continued to grow. 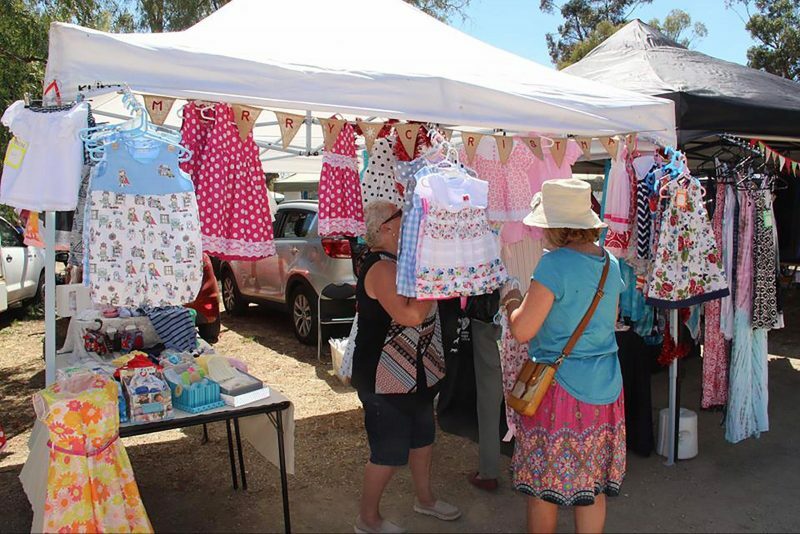 The first Saturday of every month (and Easter Saturday) an astonishing transformation takes place when over 200 stalls open for business. 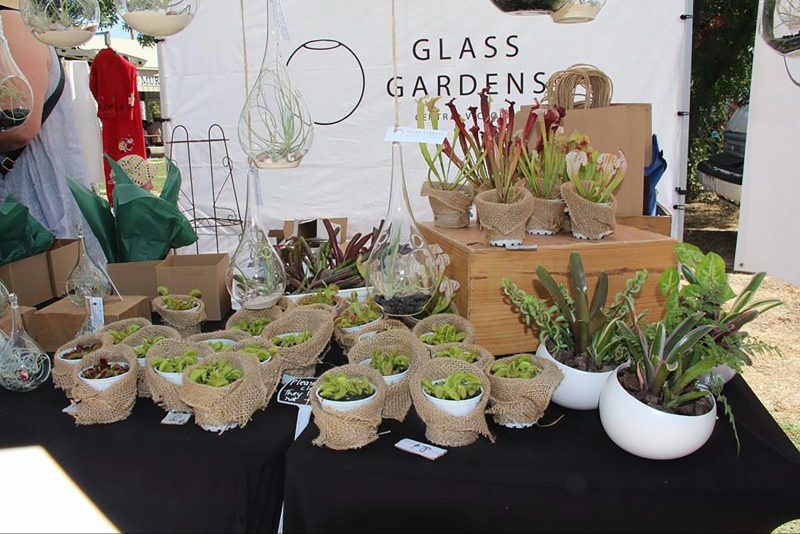 Wares from fresh home grown produce, carefully crafted glass and woodenware, recycled iron, plants, craft, bric-a-brac, hardware, tools, fishing gear and clothing are there to delight the purchaser. 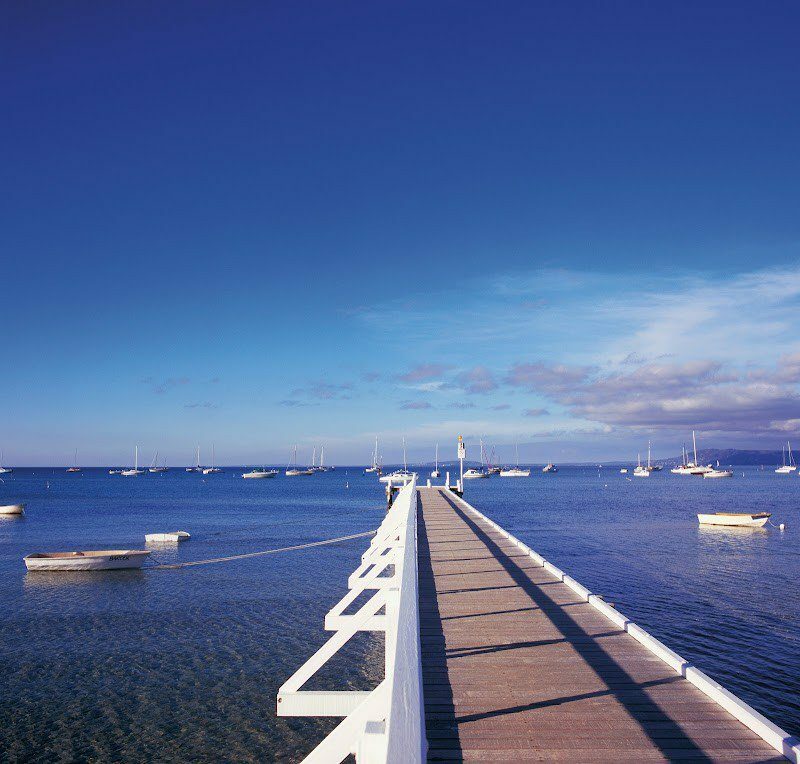 Aromas of freshly cooked barbecues and hot food fill the air and morning tea at the hall, consisting of cappuccinos, scones, sandwiches and sumptuous cakes is not to be missed. Live entertainment adds to the relaxed atmosphere and popular entertainers perform at each of the markets. After the market, enjoy a two minute drive to the Murray River and try some fishing for the much sought after Murray Cod. Or view the Murrabit bridge, the first all-steel bridge to be built over the Murray River between Victoria and New South Wales back in 1926.